← Emergency communications drill on May 11th! 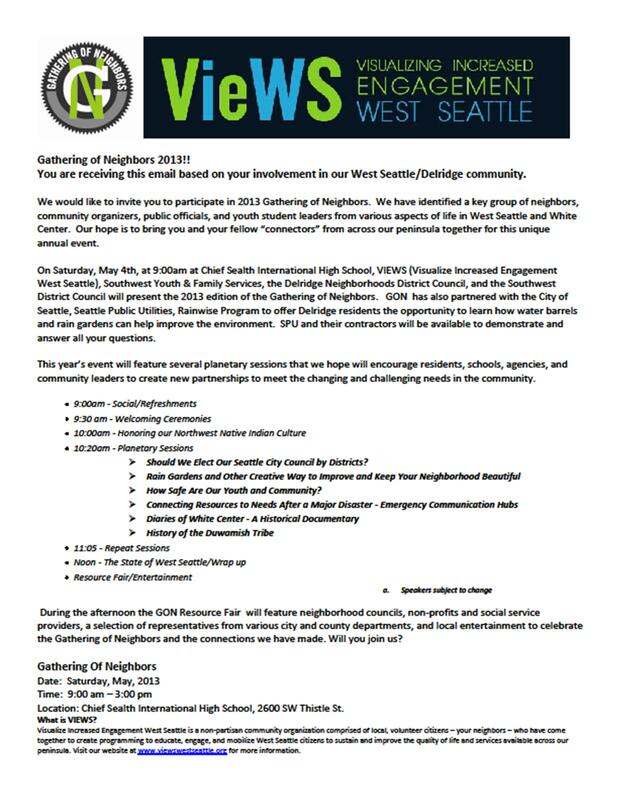 Thursday, May 9th – Meet to discuss new hub in South Park! 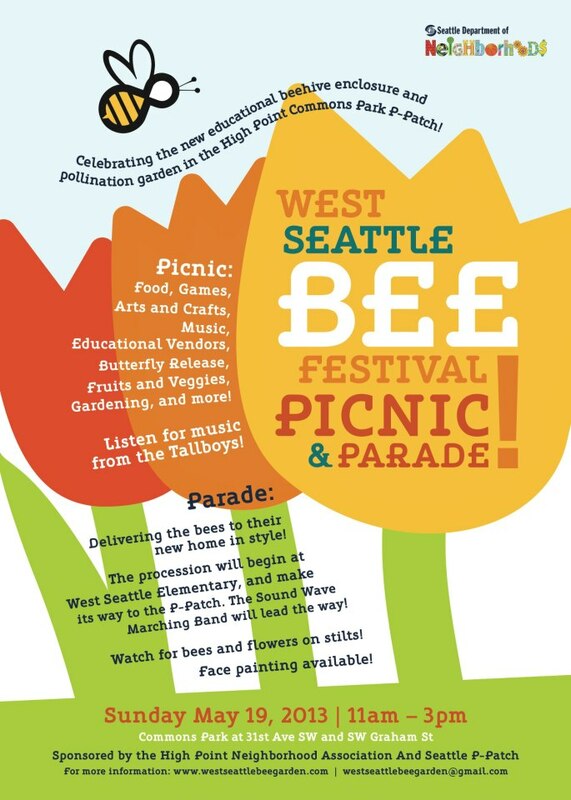 Sunday, May 19th – High Point Bee Festival AND Alki Summer Streets Festival (more details to come)! This entry was posted in Announcements, Outreach events & festivals. Bookmark the permalink.